Sissi hosts a beautiful and glamorous pen-pal from Iceland, a real knockout who drives all of the boys at the academy crazy… Every one of them! But the young girl seems to have eyes only for Odd, stoking tension amongst the gang. 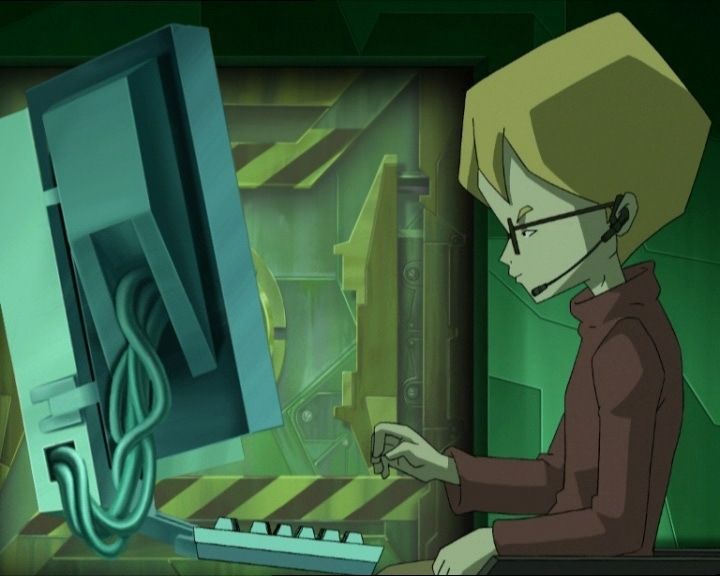 Stung, Odd commits an unforgivable betrayal: he reveals the Lyoko Warriors’ secret by showing off the Supercomputer to his new prize, with disastrous consequences! Ms Kensington opens the episode, recounting the ending of Romeo and Juliet to her students with much emotion. Sissi is in tears, but Odd finds the story completely ridiculous! The teen defends his point of view: dying for love is a cliché that would never happen in real life. Ulrich affirms that he’d die for Yumi, but corrects his words in a confused babbling when Yumi arrives! However, as English class is a regular part of Kadic life, a new disruptive element appears! Sissi’s Icelandic penpal has arrived: hair shining like gold, face of an angel, northern accent, a “bombshell” enters Kadic life. Bringa is her name and she attracts boys like bees to a flower, staggering under their questions! However, she seems satisfied with the effect she has. Sissi seems pretty tired of it all, even a little jealous… She finally pulls Bringa away from her admirers to show her her room. Yumi remarks, a little annoyed, that Ulrich and Odd have fallen to the Icelandic girl’s charm. 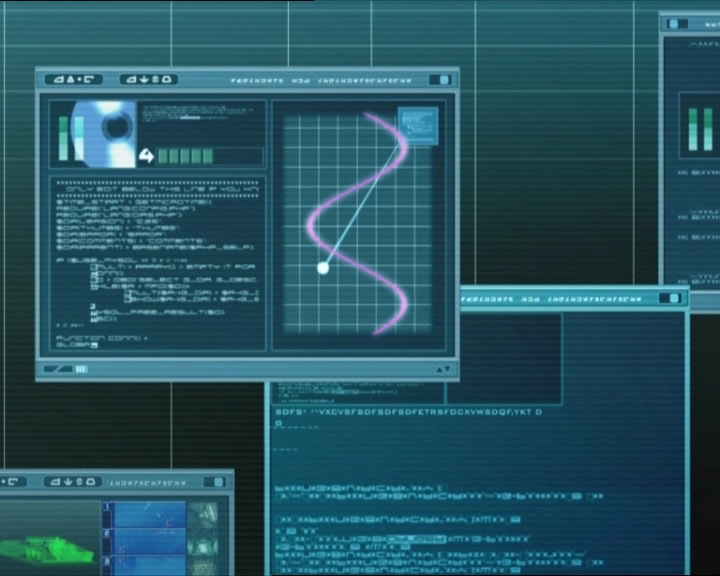 Later on, while talking with Aelita about a logarithmic program, Jeremy admires the beauty as she enters the cafeteria. A war is fought over who is going to sit next to the girl: even Herb seems to have abandoned Sissi! Curiously Odd seems insensitive to the Icelander’s charm and says he’d rather snooze all weekend than go to the pool on the same day as her. However, when he runs into Sissi (literally) as he leaves the cafeteria, he sees Bringa up close and immediately falls in love. Finally it’s to Odd than Bringa asks to have a tour of the school. 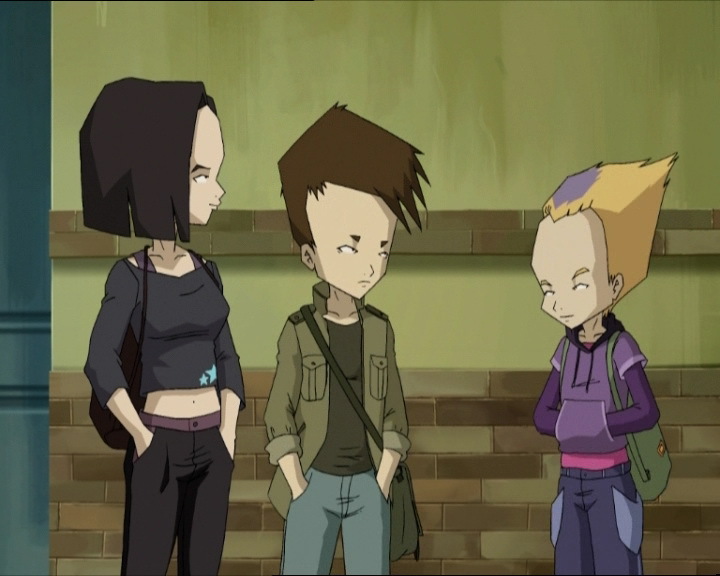 Jeremy and Ulrich then criticise their friend… The two female Lyoko Warriors reprimand their friends for being under the venomous charm of this girl, just as much as Odd is… The two deny it, especially Ulrich who reminds Yumi that he thought they were just good friends! Once they left, Jeremy realises that the girls are right: Bringa is messing with their heads. When he returns to his room, Odd receives an icy welcome and his friends don’t beat around the bush: the ask him to break up with Bringa to stop her from tearing the group apart. Odd refuses and walks away, upset! He finds Bringa and goes to the cinema with her! Coming back from the cinema, Bringa asks Odd why he looks so sad. Odd tells her that it’s because of the fight he had with his friends. Bringa simply advises him to let his friends go, but Odd explains that he can’t because they’re REAL friends. Faced with the debate that follows, caught between a need to explain why he has such a strong bond with then and Bringa’s taking offense at Odd hiding something from her, the hero ends up telling her that he and his friends are brothers in arms, then commits the unforgivable: he brings Bringa to the lab! Even if the Icelander doesn’t seem to understand anything, she has time to type on Jeremy’s keyboard and mess up the program he launched! 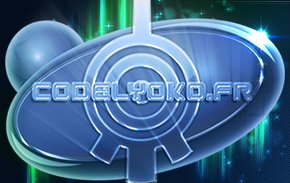 Odd intervenes and takes Bringa far away from the factory. Jeremy is woken in his room by a Superscan alert, an alert that shows nothing! The bugs begin to occur! The next day, after all the false alerts, Jeremy understands that the Supercomputer is bugged! Rather, has been bugged! The surveillance cameras show him who is responsible! Jeremy knows he can repair it all, but nonetheless they can’t leave XANA alone without surveillance! 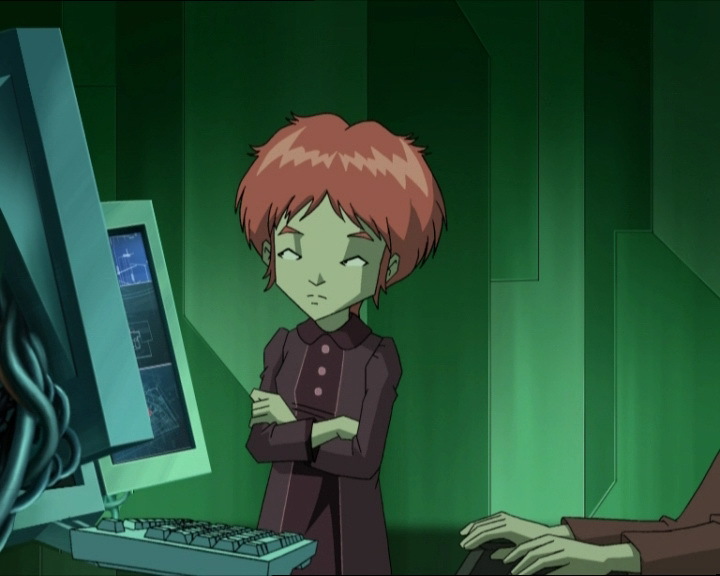 Aelita then heads for the scanners, after convincing Jeremy to virtualise her! To the surprise of the two teens, she doesn’t appear in the Forest Sector, but in the Ice… The bugs continue! Jeremy calls Ulrich to inform him about the critical situation! He asks him to find Odd and come to the factory! Ulrich goes out to search with Yumi. 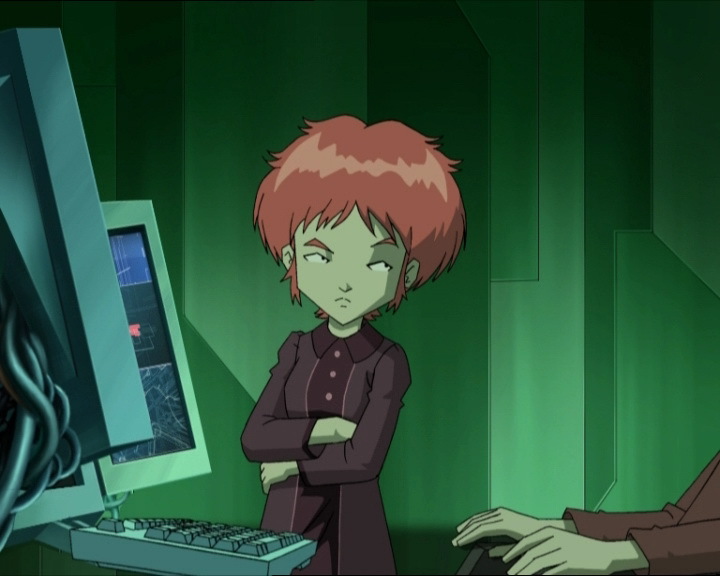 During this time, Aelita sits in a meditative position and searches for pulsations. Luckily she hears nothing that would indicate an activated tower! 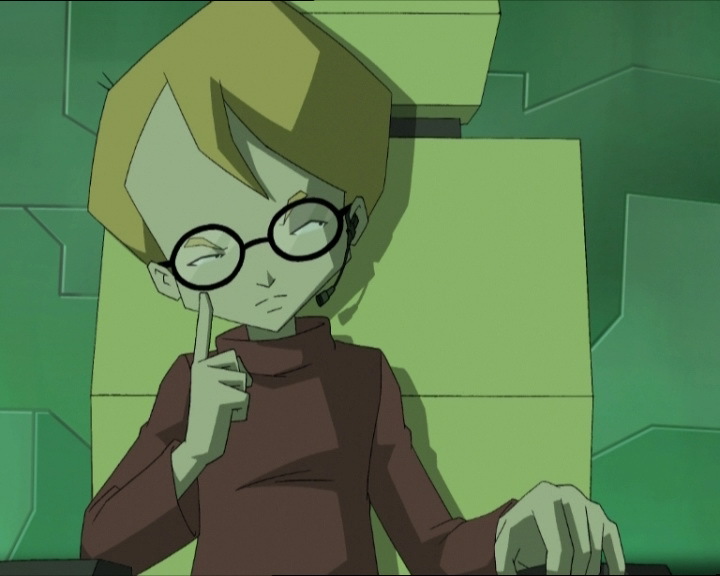 Jeremy dematerialises Aelita…almost! Far from returning to Earth, the girl reappears in the Mountain Sector and is welcomed by two Bloks and two Kankrelats! On their end, the interview with Odd goes nowhere. Even if he seems sincerely sorry for what he did, Odd listens to Bringa when she says he did nothing wrong. The couple head for the pool. At the same moment, Ulrich and Yumi are urgently called by Jeremy! 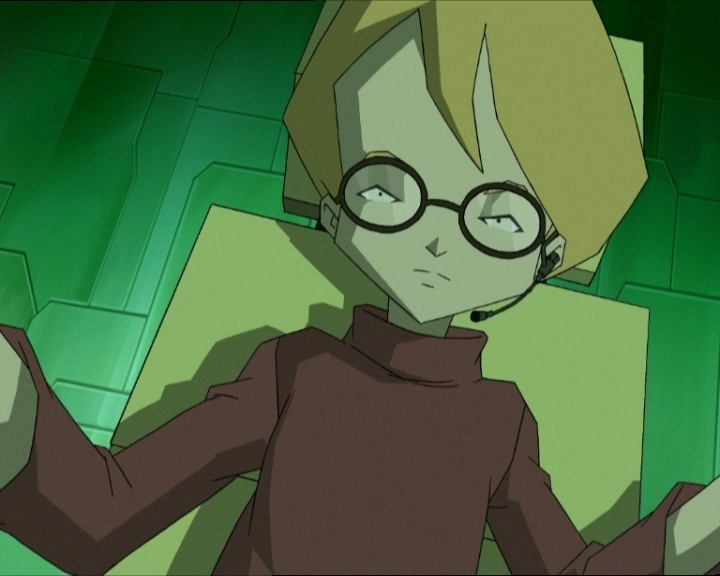 On Lyoko, Aelita hides behind rocks and destroys a Blok with an energy field. Then, she tries to take flight, but is cruelly brought back down to the ground by an energy wave thrown by William’s zweihander. Outnumbered and powerless, she runs for it, pursued by her enemies! 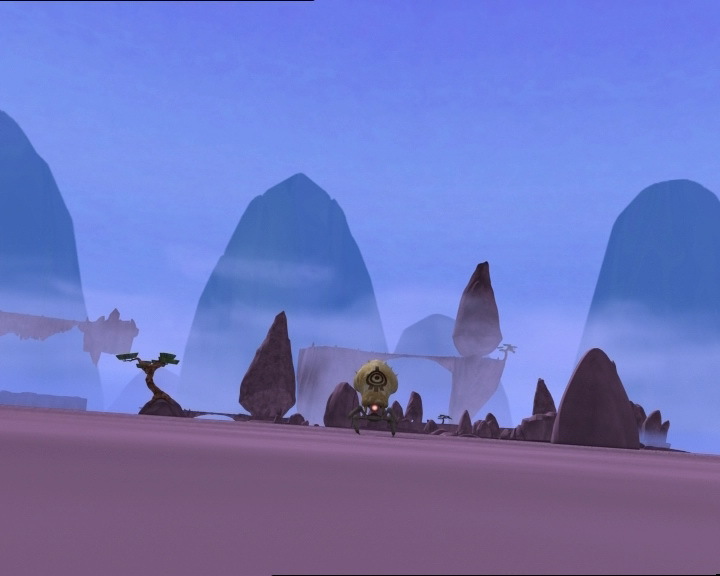 Arriving at the factory, Yumi and Ulrich are sent to Lyoko. The bug redirects their virtualisation into the Mountain Sector to the Desert! Aelita seems to be doing well among the rocks. She dazzles William with an energy field, kicks him and manages to fly. However her opponents are tough! A laser from a monster brings her back down again and William sends his smoke at her! At the same moment, Ulrich and Yumi enter the Way Tower! William weakens Aelita unceremoniously! He propels her into a rock and prepares to throw her into the Digital Sea! Yumi’s fans stop him in time! William sends an energy wave at the two new arrivals! Ulrich and Yumi manage to evade the attack. The boy goes head-to-head with William, sabres out, while Yumi takes care of XANA’s monsters! 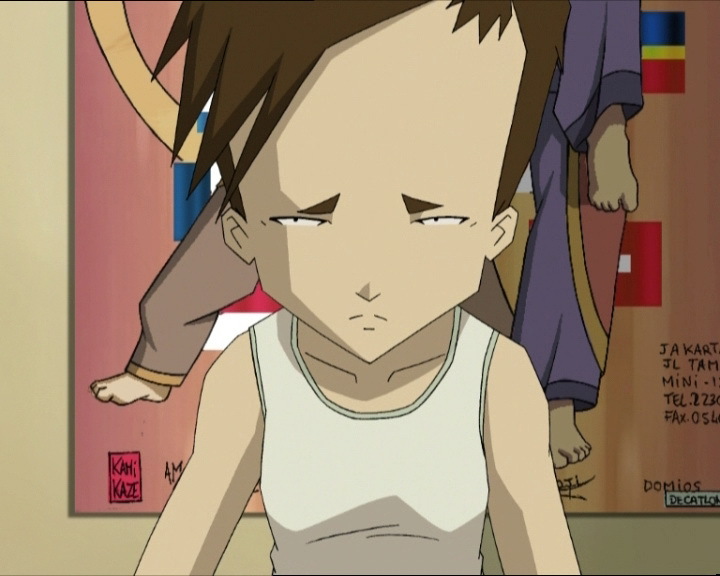 On Lyoko, Jeremy announces some very bad news, if they’re devirtualised, he’s not certain they will rematerialise! With this news, William intensifies his attacks on Ulrich! He’s suddenly disarmed by the virtual samurai, resorting to defending himself with his metallic armband and delivering a violent kick to Ulrich! Odd then arrives at the factory. Pushed by the urgency, Jeremy accepts to virtualise him! Odd takes the risk despite the Supercomputer’s bug! Meanwhile, Yumi can’t get rid of the monsters! While she does a pirouette, a Blok freezes her arm. Aelita comes to and intervenes by destroying a Kankrelat with an energy field, while Yumi breaks the ice, then destroys the second Blok! For Ulrich his luck takes a turn. William deflects his every swing and ends up cornering him against a wall and stabbing him! Yumi drops her guard in concern after seeing the hit and the Kankrelat devirtualises her too! It doesn’t have the time to celebrate however, as Aelita destroys it with an energy field. The duel recommences: William charges as Supersmoke! Luckily, Jeremy was able to repair the Supercomputer! He transfers Odd to the Mountain Sector, while Ulrich and Yumi exit the scanners, rematerialised! 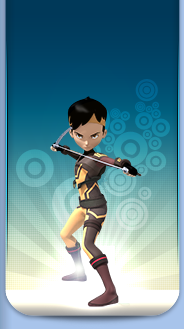 Odd teases William in his usual manner, but the XANA Warrior has no trouble blocking his laser arrows with his large blade! Odd increases the number of arrows fired and one of them hits William, a fatal blow. While he disappears in red and black smoke, the XANA Warrior launches a final plume of smoke at Aelita, who falls towards the Digital Sea! Odd then leaps into the void and activates Aeltia’s wings by shooting her star bracelet with a laser arrow! Aelita slows her descent and catches Odd on the way up! Back in the scanners, Odd apologises to the others, who all forgive him! At Kadic, things have changed for Bringa: she’s leaving earlier than expected! Sissi convinced her father to send her to the country, not being able to put up with constantly being in her penpal’s shadow anymore! Odd is upset to see Bringa leave without saying goodbye, but to Jeremy, it’s merely proof of the Icelander’s superficiality. A return in time is unnecessary, since time itself will quickly erase everything from Bringa’s memory! - Only appearance of Bringa Heringsdötir. - Only time Yumi is frozen by a Blok. - Second time Odd manages to defeat William. - Fourth season 4 episode in which Jim is absent. - Ulrich declares he'd willingly give his life to save Yumi's. - Sissi admits she's sometimes jealous of Aelita and Yumi. - Only episode in which Herb ignores Sissi. - Aelita's earring disappears when she hides and watches what William is doing. - The factory microphone appears in Jeremy's left ear at the moment when he says the rogue data was entered when he wasn't there. - Jeremy proposes at one point to devirtualise Ulrich and Yumi to revirtualise them into the right Sector. However, throughout the entire series we've gotten the impression that it's impossible to revirtualise straight after materialisation without waiting for a few hours! - Final appearance of Bloks. - Final appearance of Ms Kensington. - First mention of the Supercomputer's event log. - Only episode in which the heroes aren't virtualised into the right Sector. 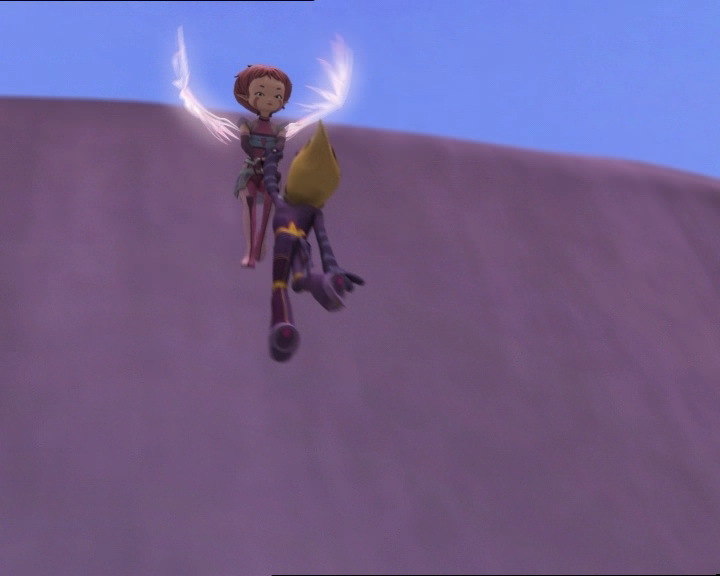 - Aelita does yoga like in episodes 10 “The Girl of the Dreams” and 21 “Zero Gravity Zone” and she carries Odd back up to the platform with her wings like she did with Yumi in episode 67 “Double Take”. Allusion to season 1 when the Superscan didn't exist yet and Aelita warned the friends about activated towers. 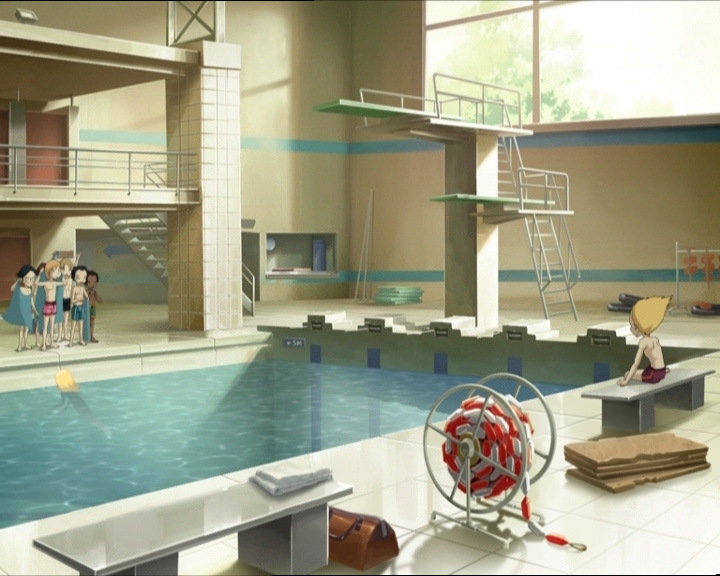 - The psychologist from episode 11 “Plagued”, the delivery man from episode 32 “Saint Valentine's Day”, James Finson from episode 8 “End of Take” and the firefighters from episode 2 “Seeing is Believing” appear again in this episode just before the pool scene. - Allusion to episode 73 “Replika” when Nicolas proposes to Bringa to have “a fantastic experience under the moonlight tonight”! This was the question he repeated to several characters in episode 73. - The film Odd and Bringa watch is “Jurassic Experiment”, probably related to the “Jurassic Park” trilogy. Reference to the seven wonders of the world, which are admirable structures. Ms Kensington: And at the end of the play, Juliet drinks a potion which makes her appear to be dead. Romeo, thinking he’s lost his young bride, poisons himself. And when Juliet wakes up and sees the lifeless Romeo, she drives a dagger through her heart. Sissi (tears in her eyes): That is so beautiful! Odd: That is so idiotic! Odd: Would you be ready to die for Yumi, Ulrich? Ulrich (about Jeremy and Aelita): Do you think Aelita and Jeremy would be ready to die for each other? Odd: For love, I dunno. They might die of boredom though! Milly: Sissi’s overseas penpal. She’s visiting for four days. Her name is Brynga Herad-uh… Herodel…whatever! Bringa (receiving a glass of water): Thank you. Matthias (dazed): Oh, she said thank you to me…! Bringa (to Jeremy): Are you the one whose name is Einstein? You look very intelligent! Ulrich (about Odd): I really wonder what she sees in that shrimp! Jeremy: Yeah right. Bringa needs someone a little more intellectually developed! 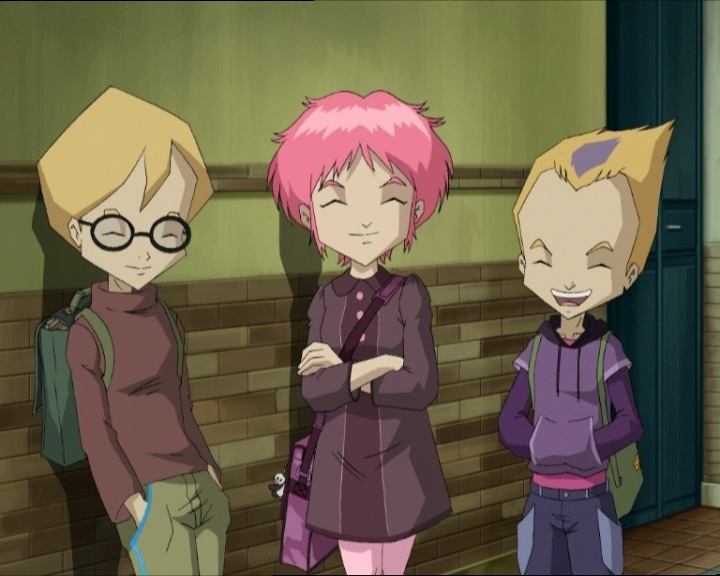 Aelita: You guys realise you’re talking about your friend? Jealous, both of you. I don’t believe it. About fried brains, Jeremy, you take the cake. Jeremy: You’re wrong, Aelita. I was just working out the statistical probability of a girl as pretty and charming as Bringa falling in love with a guy like Odd! Jeremy: I think that girl has turned our Casanova into a Romeo! Ulrich: How was the movie last night? Which one was it? Yumi: Oh yeah? You sure it wasn’t “Two Rats in the Factory”? Odd: Uh no, what makes you say that? Yumi: Because Jeremy’s got the whole film on video. The actors are the spitting image of you two lovebirds! Ulrich: Hey William, when’re you gonna learn that we never abandon our friends? Nicolas (to Bringa): Hey, would you like to have a fantastic breathtaking experience in the moonlight today?